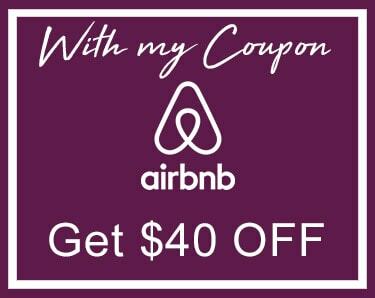 Traveling to New York City in the spring? NYC is the place to be during the springtime. All of the flowers are blooming and the air is so fresh and cool. It is definitely one of the most favorite seasons for most New Yorkers like myself. 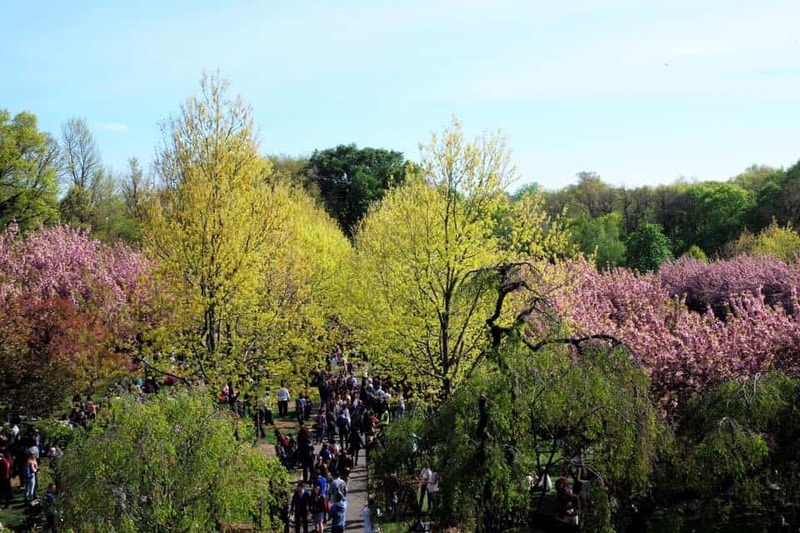 If you love spring too, you cannot miss attending the 2019 Sakura Matsuri – Cherry Blossom Festival at the Brooklyn Botanic Garden in New York City. It is just one of the top things to do while visiting New York City during the spring season for an amazing experience. 1 When is the best time/month to see the cherry blossoms in New York City? 2 What is Sakura Matsuri? 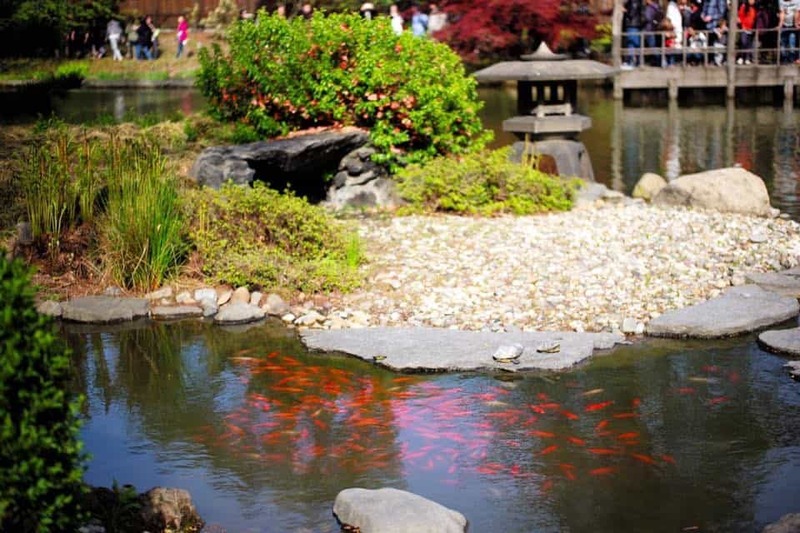 3 When is the 2019 cherry blossom festival of the Botanical Garden? 4 How do I get to the Cherry Blossom Festival at the Brooklyn Botanical Garden? 5 How much does a ticket cost to see the Cherry blossoms at the Brooklyn Botanical Garden? 6 What if I miss the festival? Can I still see the Cherry Blossoms in New York? When is the best time/month to see the cherry blossoms in New York City? As I was mentioning above, springtime, specifically during the months of April and May, is the best time to see the Cherry Blossoms at the Brooklyn Botanic Gardens. 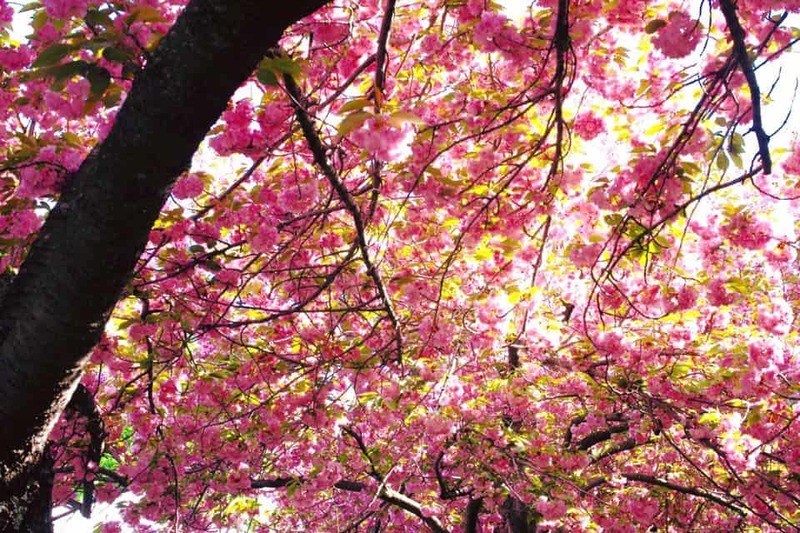 There you will find over 200 Cherry Blossoms trees to admire and enjoy. First, make sure to check the Botanic Gardens website around late March for more detailed information about the blooming times. Definitely, visiting the Botanic Gardens in Brooklyn, which was opened to the public in 1915, is generally a must do/see if you are visiting New York City. So, it’s no surprise that over 900,000 people visit these famous gardens yearly. The gardens are located in the historic and beautiful area of Park Slope. I always enjoy just wandering around, sitting on the benches, taking in all of the fresh air while leisurely doing some people watching. Sometimes, I even get so inspired that I write in my journal right there, while soaking up the atmosphere. 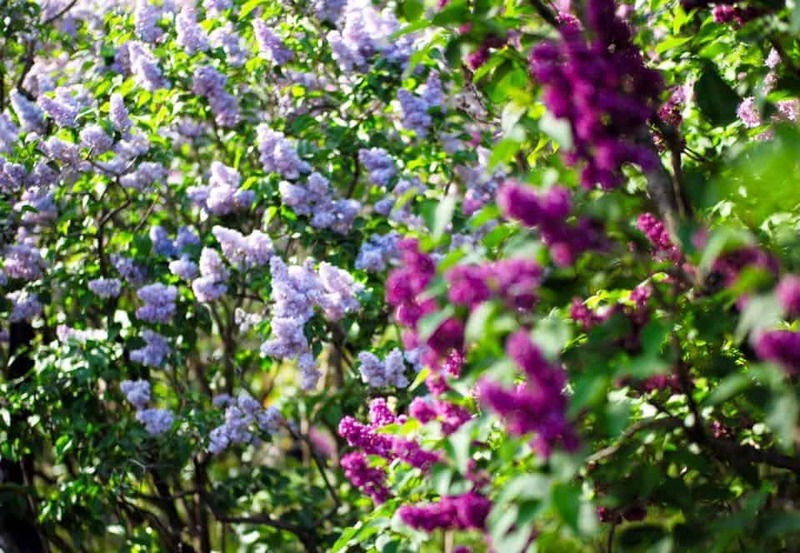 You can explore the many areas and enjoy, at different times of the year, a variety of flowers and beautiful displays. Use the map to start at the beginning and simply stroll around at your own pace. Sakura Matsuri isan annual cherry blossom festival which also celebrates the Japanese culture, with a rich program of events in different places around the USA. For example, there is a huge festival in Macon, Georgia, that features over 300,000 cherry trees. When is the 2019 cherry blossom festival of the Botanical Garden? 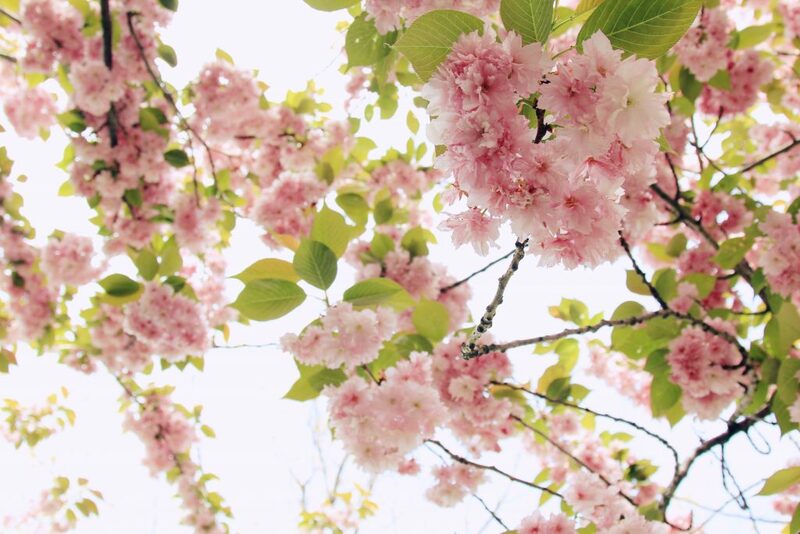 This year, the cherry blossom festival at the Brooklyn Botanical Garden takes place between Saturday, April 27 and Sunday, April 28, 2019 from 10:00am to 6:00pm. There are tons of special festivities during this weekend long celebration, featuring over 60 performances, demonstrations, and exhibits. Having personally seen the blooming weeping cherry trees many times at the botanical garden, I can’t tell you enough how worthwhile and beautiful this experience is. The Brooklyn Botanical Garden is my favorite botanical garden in NYC. You cannot miss the first cherry cultivars blossoming at the Japanese Hill-and Pond Garden. In addition, the spectacular display of double pink blossoms on the Cherry Tree Esplanade. 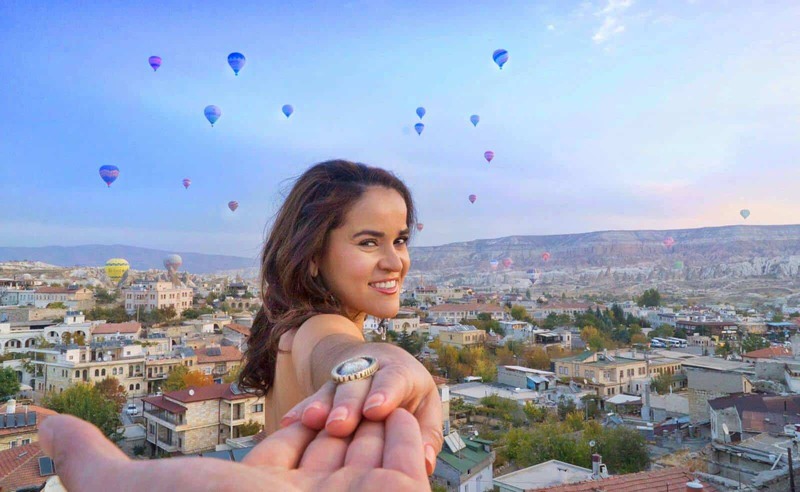 It’s literally picture perfect! 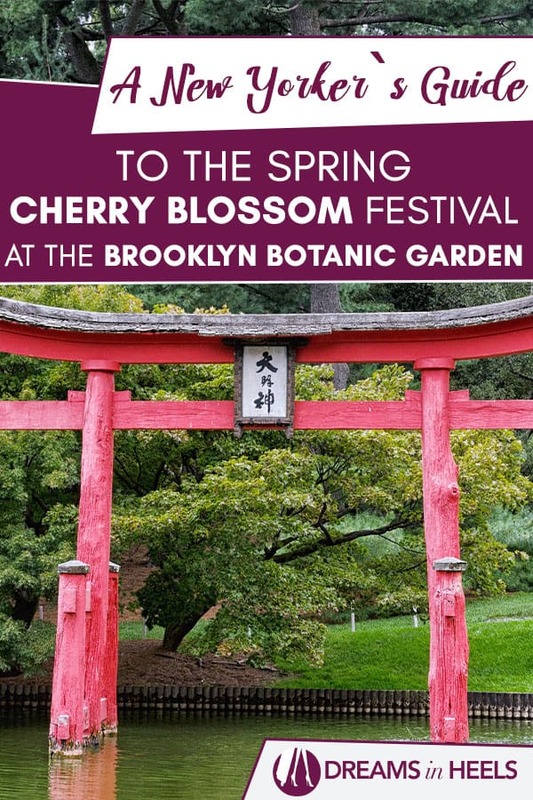 How do I get to the Cherry Blossom Festival at the Brooklyn Botanical Garden? You can take the MTA subway system for a faster commute or you can use share ride apps such as Uber, Via or Lyft. · The B or Q to Prospect Park station (IMPORTANT note for weekends: B train does not run). From the Prospect Park station, it’s only a 5 minute walk to the gardens. Recommended: Local Travel Guide: For a Perfect Day, It’s in Queens New York all the way! The Brooklyn Botanic Garden located is in Prospect Heights, near the Brooklyn Museum, the Brooklyn Central Library, Prospect Park and Park Slope. The address is 900 Washington Avenue. You can enter through the following entrances: 455 Flatbush Avenue or 990 Washington Avenue. 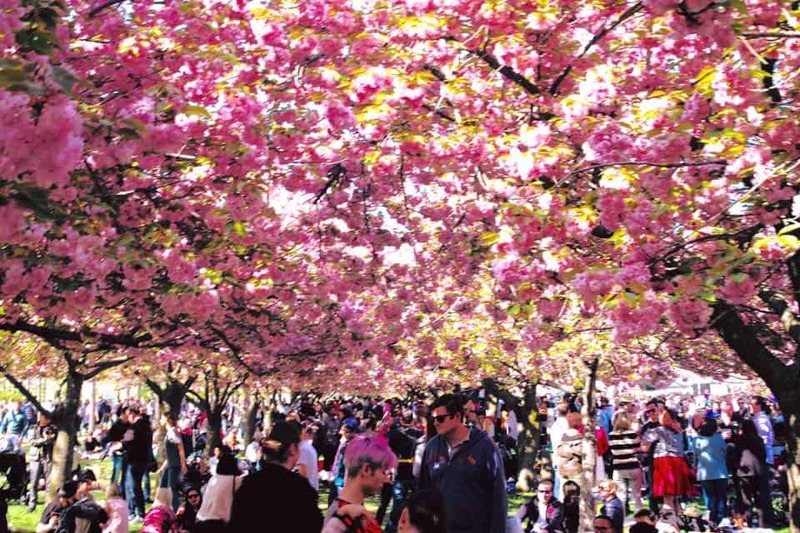 How much does a ticket cost to see the Cherry blossoms at the Brooklyn Botanical Garden? Note: Event pricing is in effect on festival days; no reciprocal admissions. Last admission into the Garden is 30 minutes before closing time. NOTE: Specialty gardens including the Discovery Garden, Rose Garden, and portions of the Japanese Hill-and-Pond Garden and Native Flora Garden begin to close at 5:30 pm. 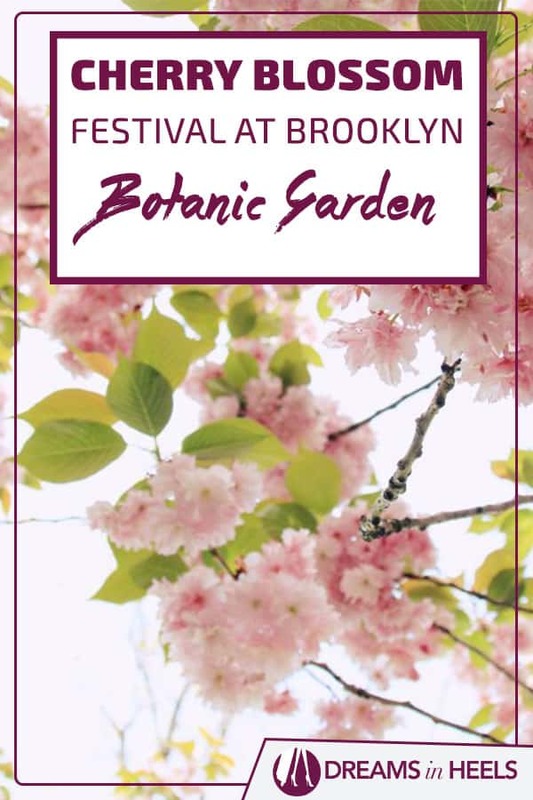 Pro Travel Tip: If you are on a budget, or prefer to avoid spending this kind of cash for attending the festival at the Brooklyn Botanic Garden, you can elect to visit at other times before or after the festival. For example, the entrance is free on Fridays before noon, or you can simply choose to visit the neighboring Prospect Park, where you can usually see cherry trees blossoming in April. It is definitely a lovely park for a walk or a picnic with friends. If you are not visiting during spring, but in the winter season (December–February) the admission is free during the weekdays. What if I miss the festival? Can I still see the Cherry Blossoms in New York? 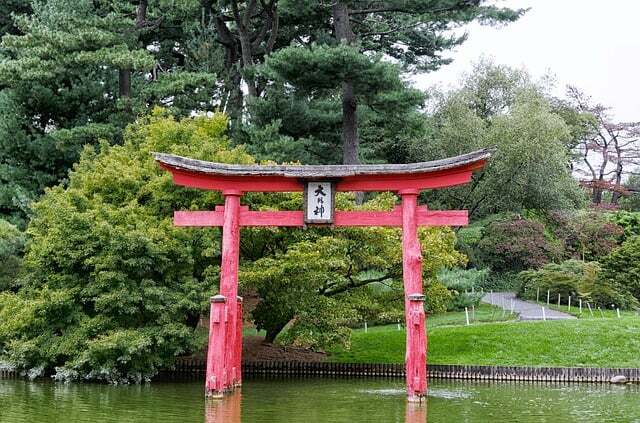 The Brooklyn Botanic Garden is well known for the Cherry Blossom festival, but they also offer on their website a feature called Cherrywatch, which showcases the various cherry trees of the garden and when they are in bloom. You can keep track there and see if you are lucky enough to catch the cherry blossoms on a different date. In summary, you must add visiting the Brooklyn Botanic Gardens to your NYC Bucket List, especially during Cherry Blossom Season. 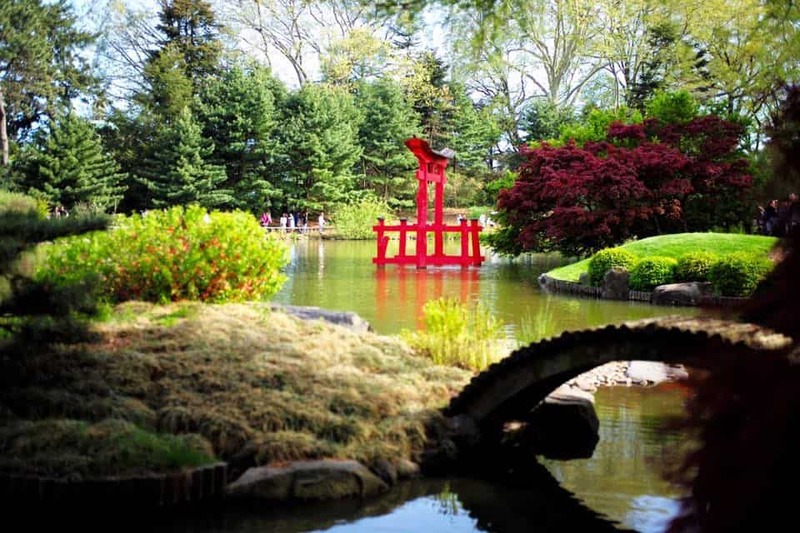 Tell us, have you ever been to the Brooklyn Botanic Gardens? Have you ever experienced their Cherry Blossom Festival? Share your experience with us in the comments.